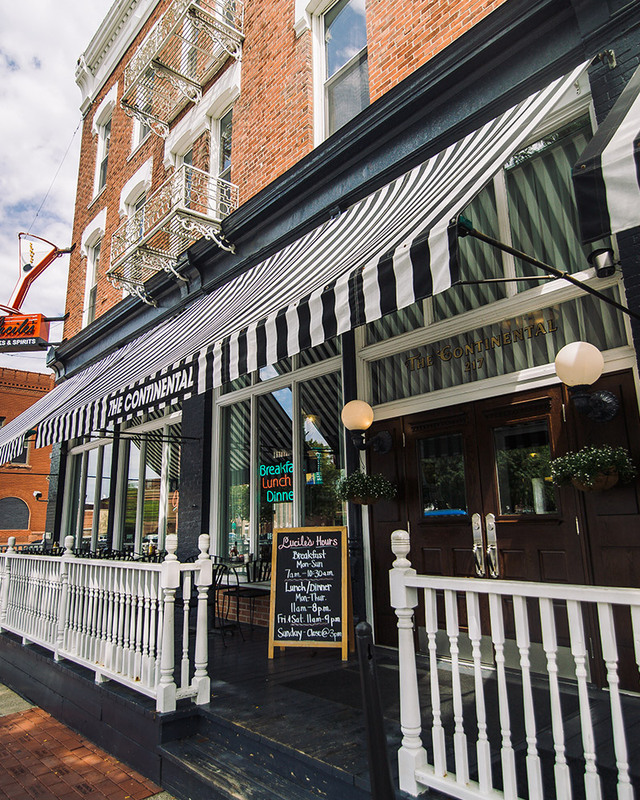 When you stay at The Continental Hotel you will be surrounded by a variety of things to do, see and experience in Centerville, Iowa. The perfect distance for a weekend getaway from Des Moines, Cedar Rapids, Kansas City or Omaha, Centerville was named one of the top historic town squares to visit by Travel Iowa. Whether you are coming into town for an Indian Hills Community College baseball game, visiting someone you love at Mercy Hospital, spending some quiet time at Lake Rathbun or hunting in nearby Missouri, our hotel is your best option. Our hotel is within minutes of major attractions, unique restaurants, the unique shopping experiences at Bradley Hall and lovely parks such as Morgan Cline Park, just a ten-minute stroll away. Centerville Municipal Airport is just a ten-minute drive away, making your stay with us convenient, accessible and stress-free. Feel free to browse through some of our suggestions on what to do, see and where to play in Centerville below. 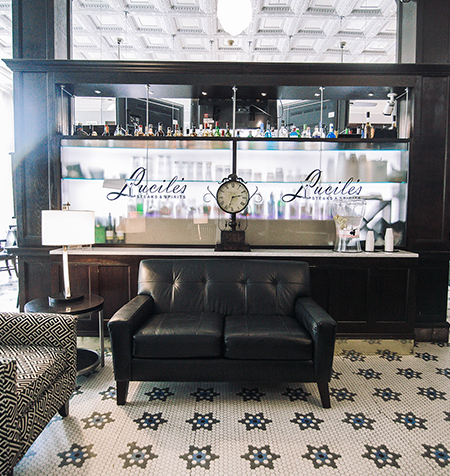 Don't miss out on the excellent dishes that Lucile's serves up during the week. From breakfast and lunch to dinner and happy hour, this on-site restaurant is a top choice among guests and locals alike. This unique festival began in 1949 and is Centerville's largest festival with over 35,000 people in attendance annually. 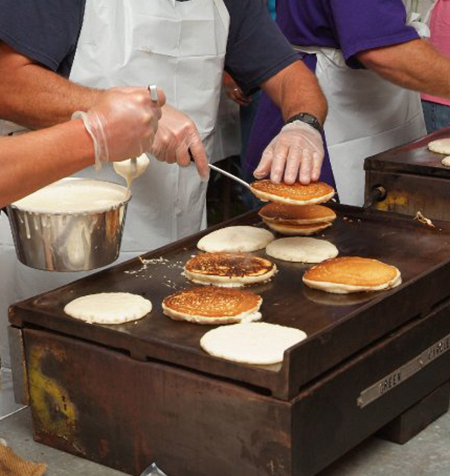 Visitors enjoy kid-friendly activities, crafts, parades, live entertainment, a petting zoo, unique food kiosks and of course, free pancakes! 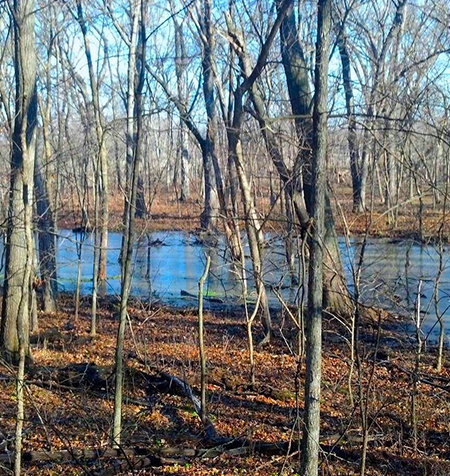 Located in the southwest part of Centerville, this popular park and reserve offers boating, fishing, hunting, hiking and endless nature-viewing opportunities. Visitors can also camp out here or spend the day and picnic with family and friends. 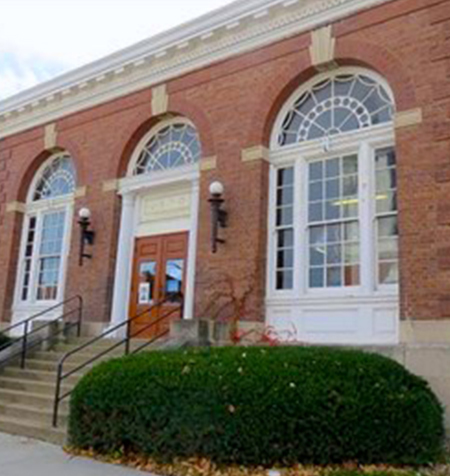 Take the whole family to this history-rich attraction that is housed in a 1903 post office. You'll see replica mines, mining videos, mining exhibits and be educated about Centerville's local history. 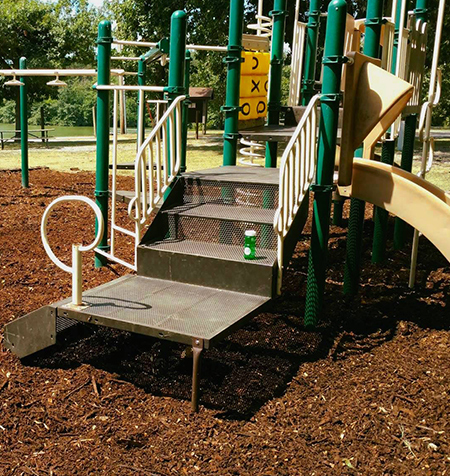 This beautiful park includes a nature center on the banks of the Chariton River, wooded trails, a picnic area and more. It is located three miles east of Centerville, just a short ten-minute drive from our hotel. The Shoppes at Bradley Hall is a popular destination for tourists and locals alike. 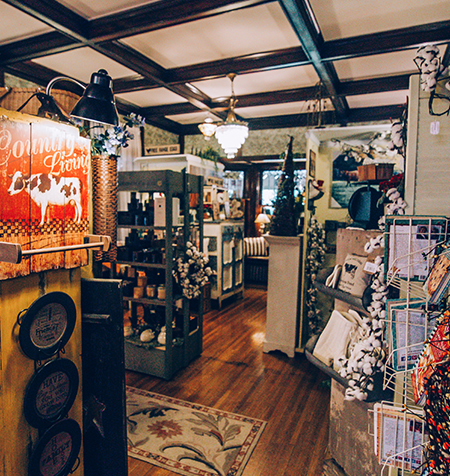 Visitors love the fact they can find specialty gifts, antiques, educational toys, silk flowers, unique candy, Iowa wine and more at this legendary shopping attraction. As one of the closest parks to our hotel, City Park is a great way to relax and enjoy some fresh air with family and friends. 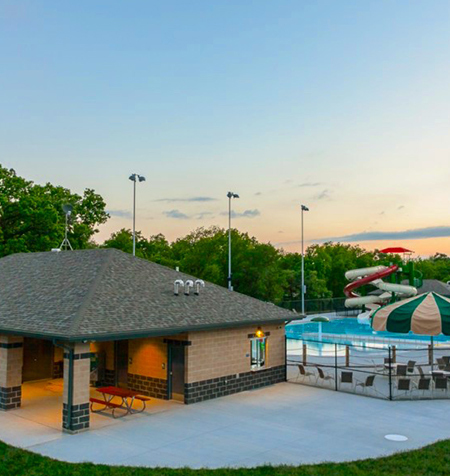 The park features shelter houses, children’s playground, tennis courts, and in the summer, a zero-entry swimming pool with slides and splash features. 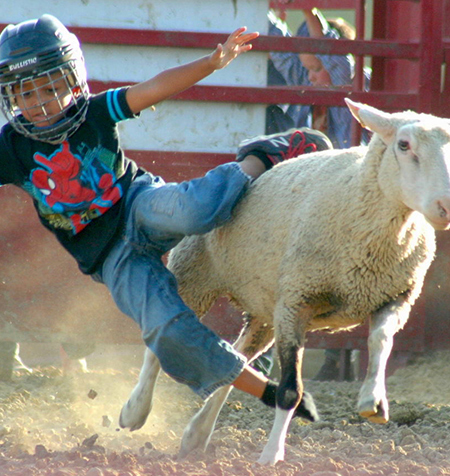 The Appanoose County Fair attracts thousands of people every year. This five-day event consists of rodeos, a demolition derby, tractor pulls, pie and cake contests, talent shows, auctions and more. 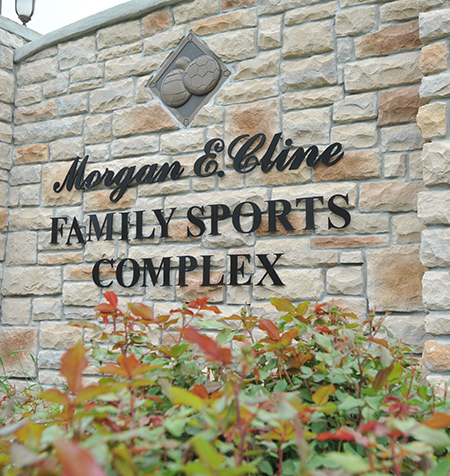 A quality venue for soccer, baseball and softball tournament for children and youth of all ages, this sports complex is a five-minute drive from our hotel. If you are a golf enthusiast, stop by this 18-hole championship golf course. With a perfect blend of great golf and natural landscapes, the 7,000-yard course meanders through scenic prairie and oak savannas. 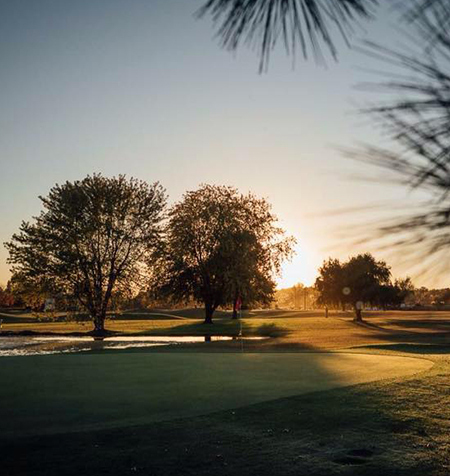 With five sets of tees, carts with the latest in GPS technology, and unmatched guest service, The Preserve at Honey Creek State Park is sure to provide you with an exceptional golfing experience. Contact us at any time if you want to find out more about what you can do while you are in Centerville. We are here to help!